Rei Kawakubo is known for her avant-garde designs and an inspiring exhibition is coming up. 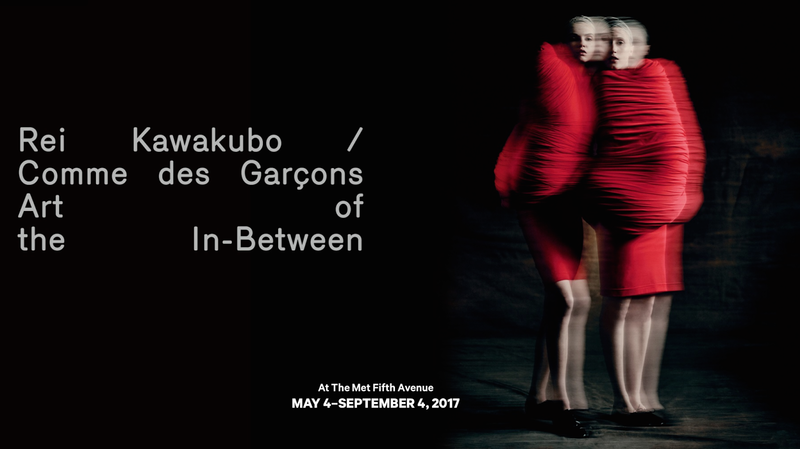 The Met Fifth Avenue will host the exhibition Rei Kawakubo / Comme des Garçons Art of the In-Between with approximately 120 examples of her work. Kicking of on the 4th of May until the 4th of September 2017. Rei Kawakubo of Comme des Garçons is widely recognized as among the most important and influential designers of the past 40 years. Since her Paris debut in 1981, she has blurred the divide between art and fashion and transformed customary notions of beauty, identity, and the body. What I’ve only ever been interested in are clothes that one has never seen before, that are completely new, and how in what way they can be expressed. Is that called fashion? I don’t know the answer. 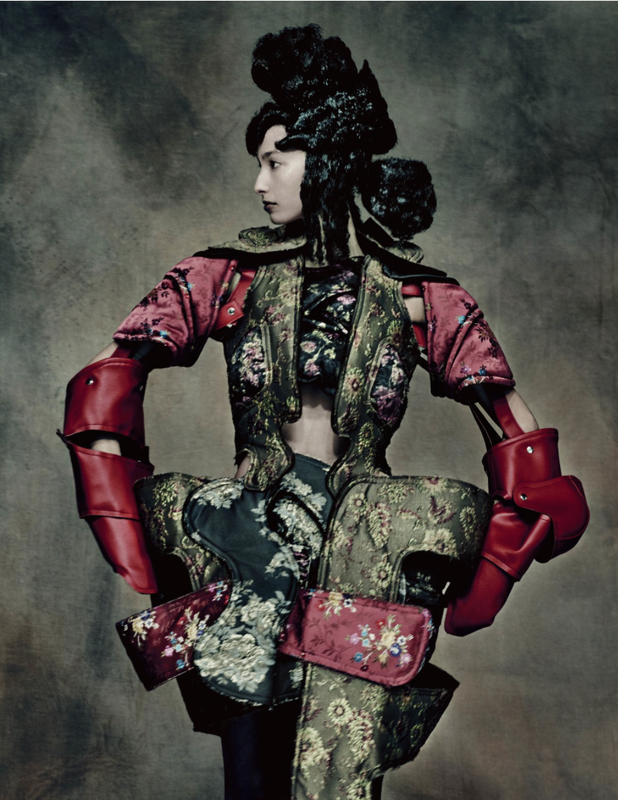 The Costume Institute's exhibition will examine the work of Japanese fashion designer Rei Kawakubo. She is not only known for her avant-garde designs but also the ability to challenge conventional notions of beauty, good taste, and fashionability. The thematic show will feature approximately 120 examples of Kawakubo's womenswear for Comme des Garçons dating from the early 1980s to her most recent collection. The galleries will illustrate the designer's revolutionary experiments in "in-betweenness"—the space between boundaries. Objects will be organized into eight aesthetic expressions of interstitiality in Kawakubo's work: Fashion/Anti-Fashion, Design/Not Design, Model/Multiple, Then/Now, High/Low, Self/Other, Object/Subject, and Clothes/Not Clothes. By situating her designs within and between dualities, Kawakubo not only challenges the rigidity and artificiality of such binaries, but also resolves and dissolves them. To reflect this, mannequins will be arranged at eye level with no physical barriers, thereby dissolving the usual distance between objects on display and museum visitors. The exhibition will be curated by Andrew Bolton, Curator in Charge of The Costume Institute, who will collaborate on the exhibition design with Rei Kawakubo. Nathan Crowley will serve as exhibition production designer for the fifth time, working in collaboration with The Met’s Design Department. Raul Avila will produce the gala décor, which he has done since 2007. The exhibition is made possible with the support of Apple, Condé Nast, Farfetch, H&M, and Maison Valentino. Listen to Andrew Bolton on Rei Kawakubo and see a glimpse of the exhibition. 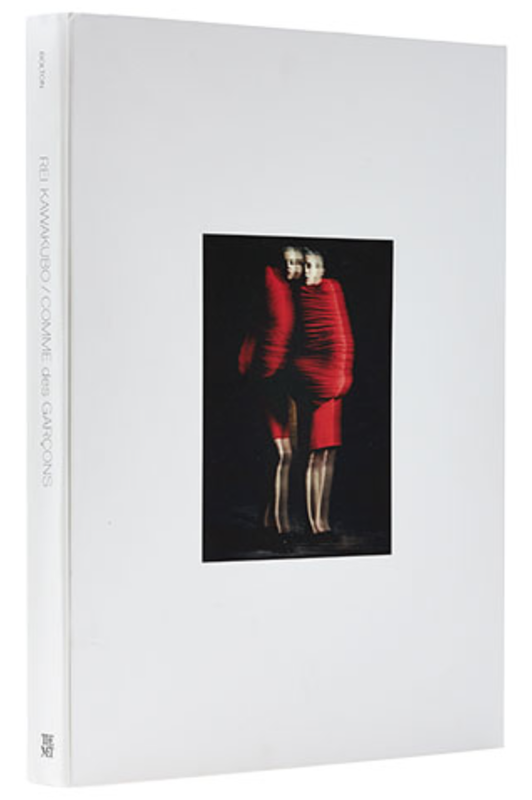 The catalogue accompanying the exhibition, in which archival pieces are photographed on models rather than mannequins, a practice usually forbidden to museums because of custodial and conservation issues, but in this case was given the green light by Comme des Garçons archive, which provided the pieces. Ten photographers were invited to contribute: Nicholas Alan Cope, Inez and Vinoodh, Katerina Jebb, Kazumi Kurigami, Ari Marcopoulos, Craig McDean, Brigitte March Niedermair, Paolo Roversi, and Collier Schorr. All of whom have created stunning new images for the exhibition catalogue. This lavishly illustrated publication features text by Andrew Bolton who interviews the normally reticent designer about her work and process. The catalogue weaves an illuminating narrative around Kawakubo’s experiments in oppositions and the spaces between boundaries. Brilliant new photographs of more than 120 examples of Kawakubo’s womenswear for Comme des Garçons accompanied by Kawakubo’s commentary on her designs and process, reveal her conceptual and challenging aesthetic as never before. 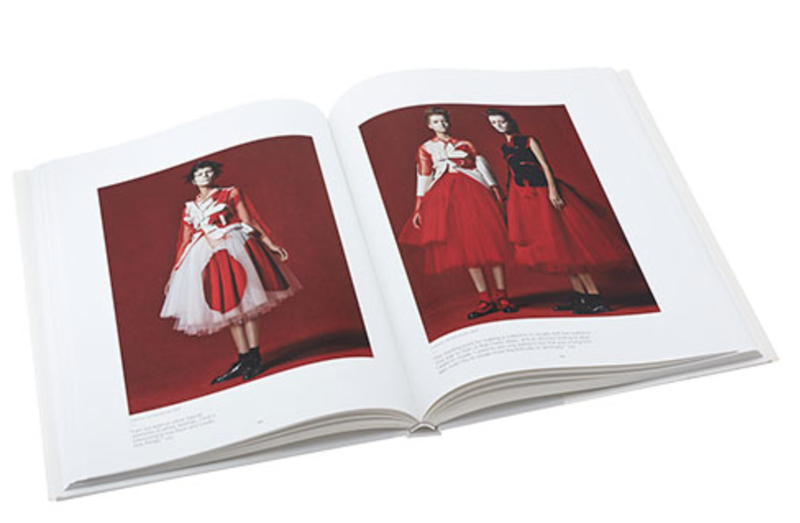 A chronology of Kawakubo’s career provides additional context, and an insightful conversation with the author offers a fascinating glimpse into the mind of this fashion visionary. Good news, you can pre-order this catalogue on The Met store! The catalogue is a must-have for every fashion lover!